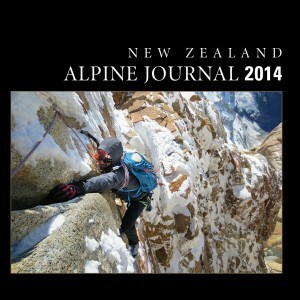 The Climber is New Zealand’s only specialist climbing magazine, published quarterly by the New Zealand Alpine Club. The Climber comes included with primary membership, or can be purchased as a stand-alone subscription. Our content reflects the varied backgrounds of New Zealand’s climbing community. Contributors include professional journalists and photographers, climbers pushing the boundaries of what has been achieved in NZ and overseas, and ordinary climbers communicating the challenges and joy of being outside among the mountains and crags. As well as features, the magazine covers climbing news, competitions, people and issues, and has regular columns on equipment, books, techniques and training. The New Zealand Alpine Journal was first published in March of 1892. It is the premier publication of the NZAC featuring major articles on club members’ climbing activities through the year, both in New Zealand and Overseas. The Journal also features articles on current and historical climbing topics of interest, regional reports and member obituaries. The Journal comes included with primary membership, or can be purchased as a stand-alone subscription. NZAC guidebooks and clothing can be purchased by members at a discounted rate. 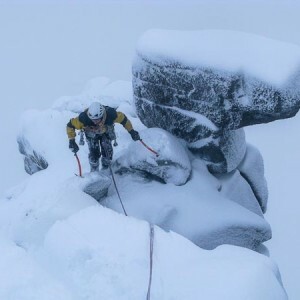 The club also keeps a stock of NZ titles releveant to climbers’ interests and is able to offer these to members at a price lower than the recommended retail. Travel insurance for New Zealand residents who are travelling overseas. NZ residents overseas travel insurance. Travel Insurance for NZ Nationally Qualified Mountain Guides who are travelling overseas for work and/or recreational purposes. NZ Nationally Qualified Guides overseas travel insurance. Insurance covering the cost of your course for NZAC members resident in New Zealand who are participating in an NZAC, or other instruction course or guided trip within New Zealand. NZ residents loss of course deposit insurance. 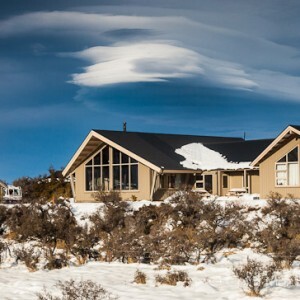 The New Zealand Alpine Club operates a network of 17 huts and lodges throughout New Zealand. NZAC members benefit from a substantial discount to the hut fees paid by public users. For a full list of the NZAC huts and their locations, please view the HUTS section of this website.